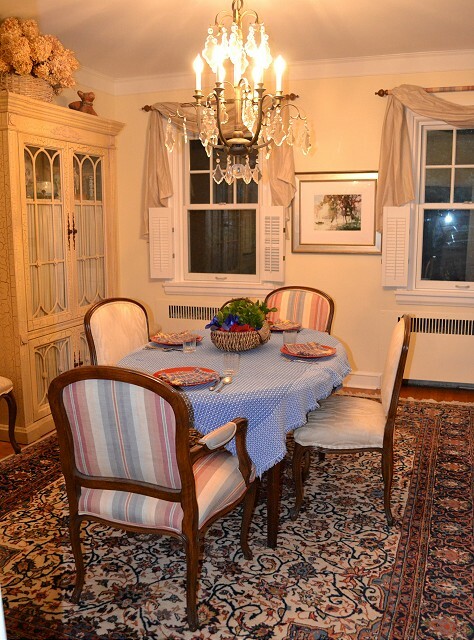 This stately home offers lovely second floor guest rooms. 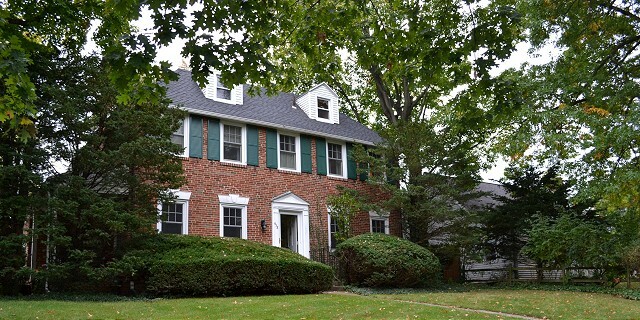 It is a short walk to a few blocks from Downtown State College. 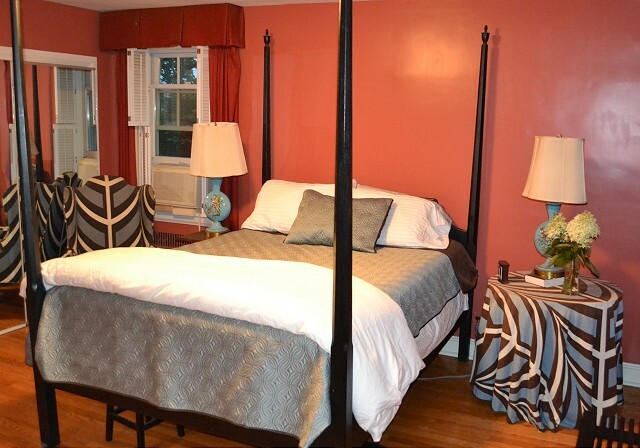 The first room has a queen-sized bed, a sofa bed and a private bath. 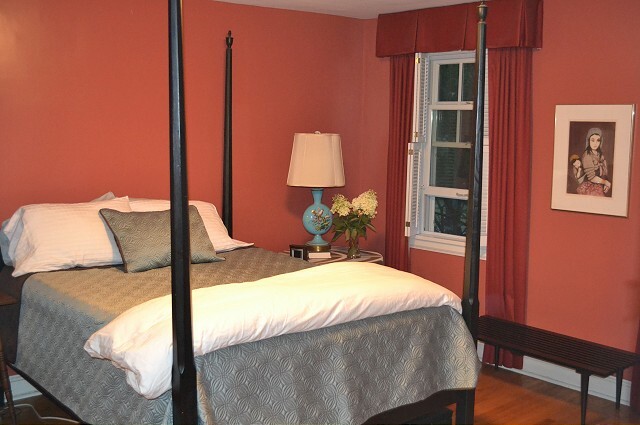 The second room has a queen-sized bed and a private bath. 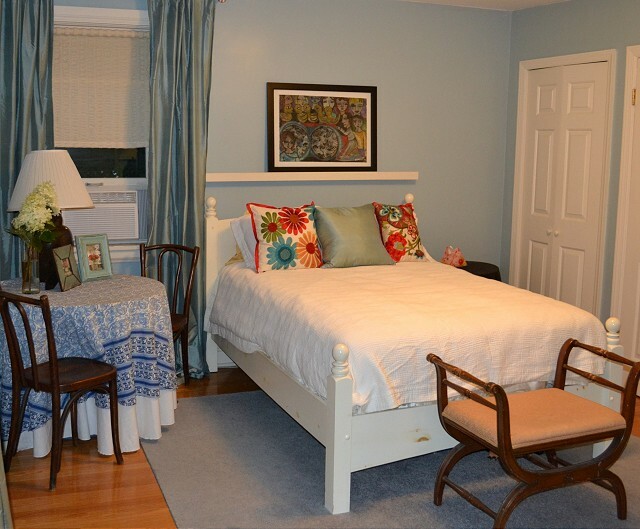 For larger parties, there is a third room attached to this room with a double bed.